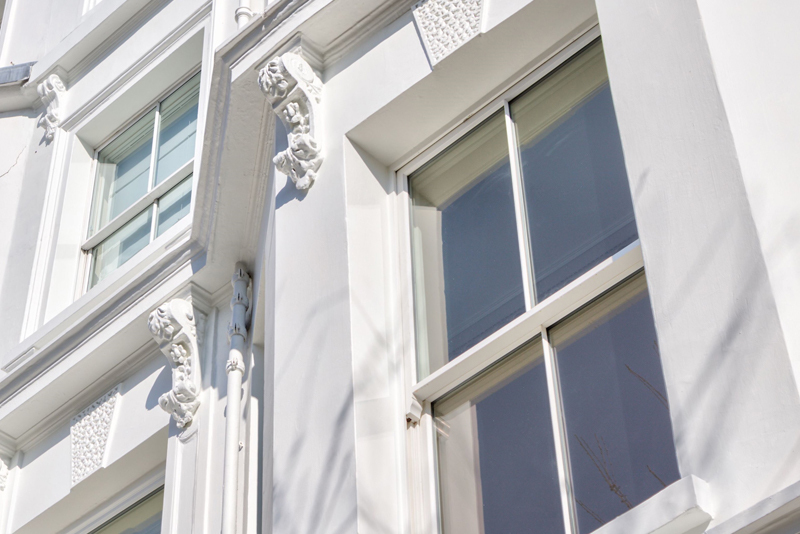 We are Sash Windows London, a family-run window company. We provide all our customers with a friendly and reliable approach to customer service, helping you find the perfect windows for your home. The benefits of having double glazing fitted in your home is huge. 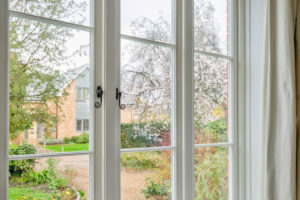 Around 25% of the heat loss in an average property is through the windows and doors, so simply by having new windows and doors fitted you can dramatically improve the energy efficiency in your home. 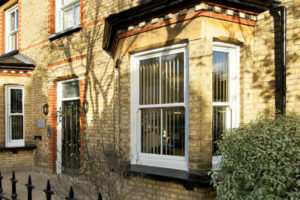 We offer a wide range of double glazed windows, including bespoke sliding sash windows. This gives you all the aesthetics and beauty of a heritage style window, with all the benefits of a modern glazed window. Double glazing can be fitted into timber or PVCU frames and can be made to suit the style of any property from heritage to contemporary. 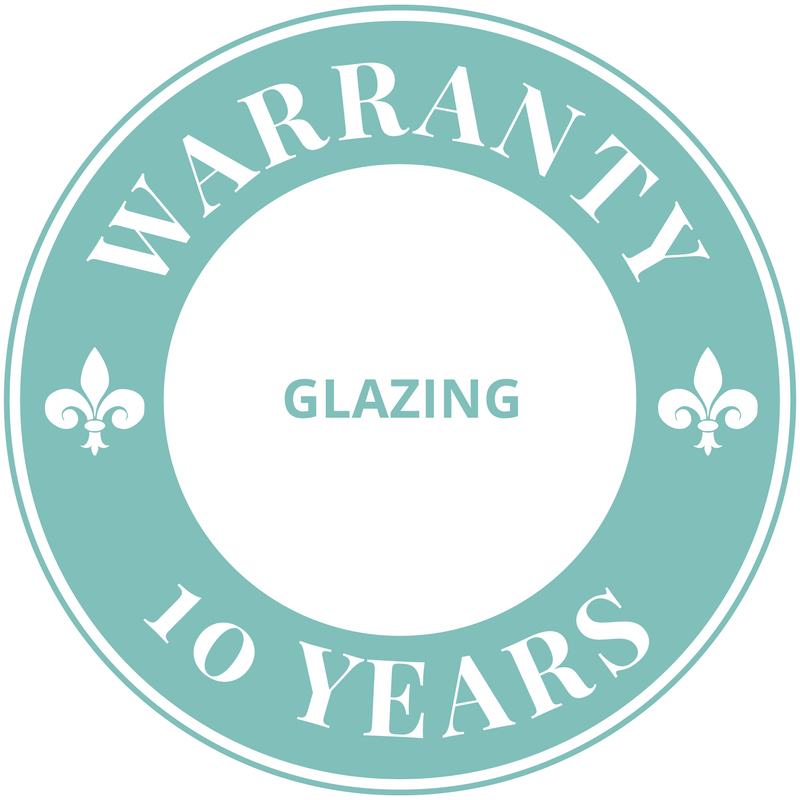 Our glazing units are built to the highest standards using the best quality products. The most efficient type of glass for double glazing is low emissivity (Low-E) glass. Low-E glass contains a special coating of metal oxide which is invisible and lets in light, but is excellent at preventing heat from escaping. This is used in conjunction with spacing between each pane of glass which can be filled with different types of gas. The gas is used for replacing dehydrated air in the gaps and has a much lower thermal conductivity than air. There are different types of gas such as argon, xenon or krypton, and argon in particular has a 34% lower thermal conductivity, so is extremely effective when it comes to preventing heat loss. The pane spacers themselves, which are used to separate the glass are warm edge spacers and contain very little metal. We've found these to be the most energy efficient and can really maximise the amount of heat kept inside your property. 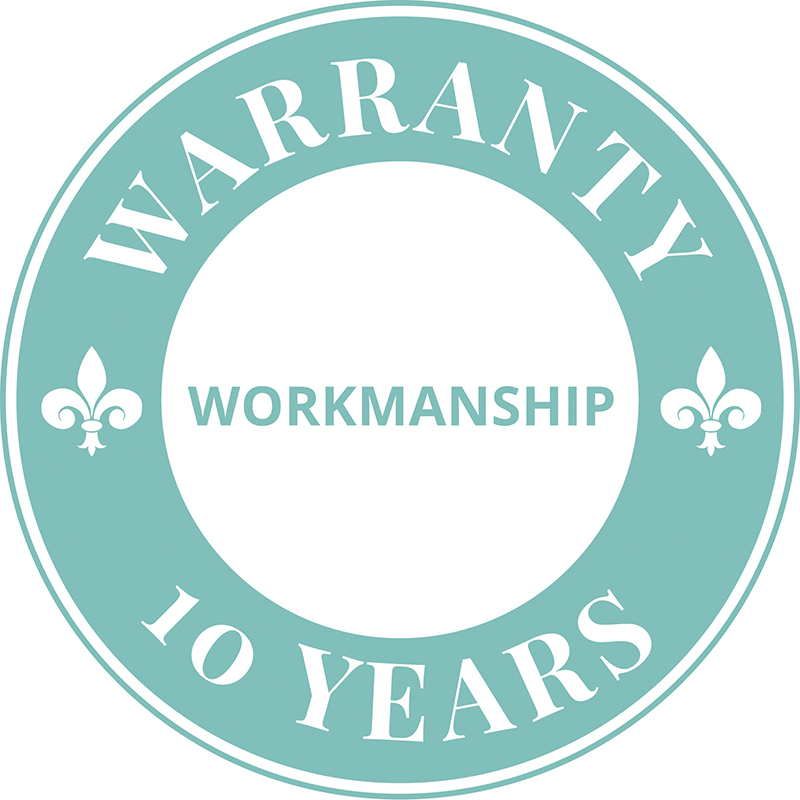 All of our double glazed windows are A rated and at the pinnacle of energy efficiency. 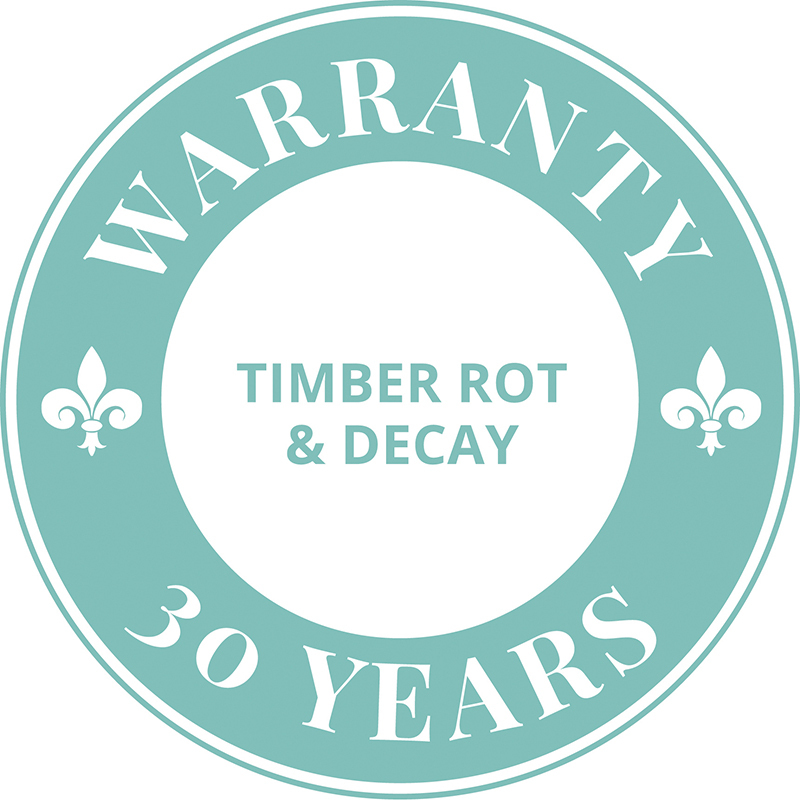 We use sustainable materials where possible and can offer a 30 year decay and rot guarantee on our timber frames. 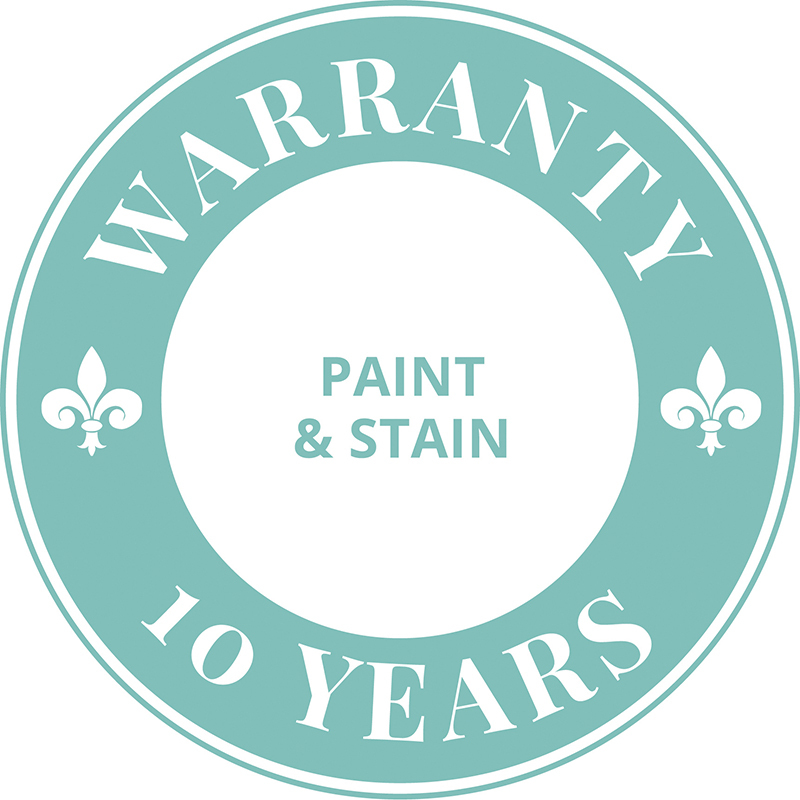 Our workmanship comes with a 10 year guarantee, as does our painting, glazing and hardware. No stone is left unturned to ensure our customers get the absolute best product and service available. Simply read some of our reviews to see how happy our customers are with their double glazed sash windows. The cost of double glazed sash windows can vary depending on the materials, the size and quantity. 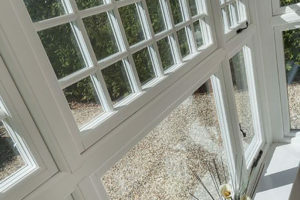 For example, wooden double glazed sash windows may be more expensive than uPVC or aluminium. 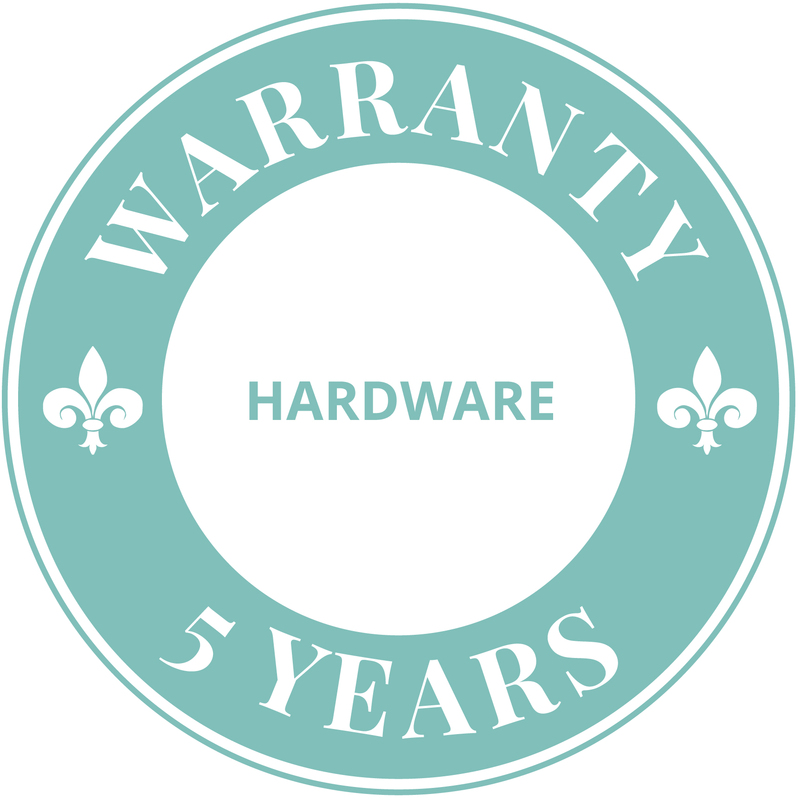 Here at Sash Windows London Ltd we constantly strive to keep our prices at a minimum, so give us a call today to discuss your requirements.